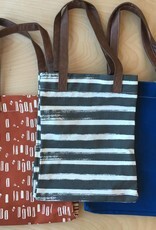 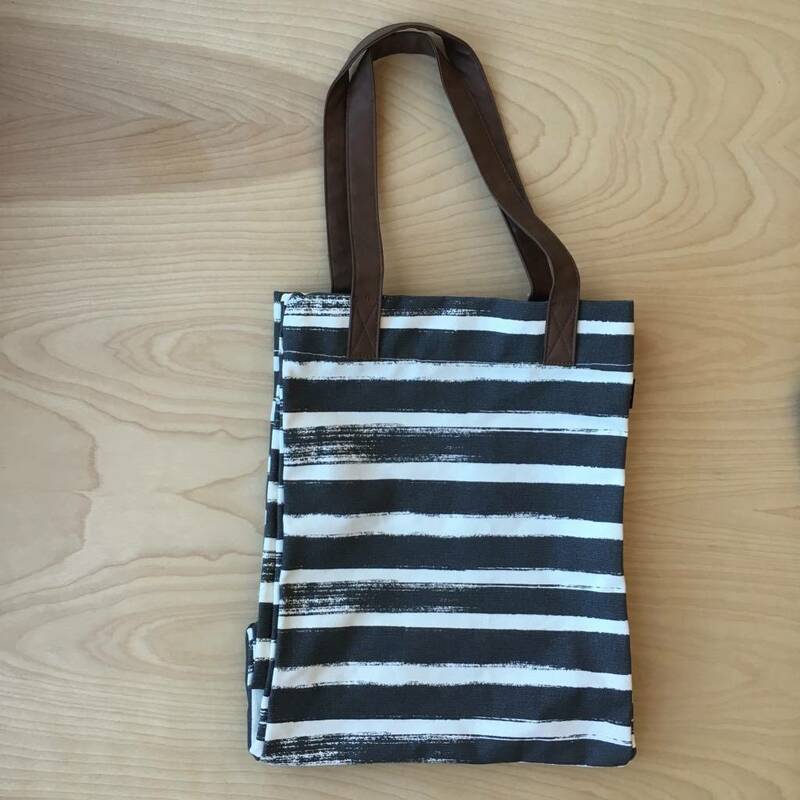 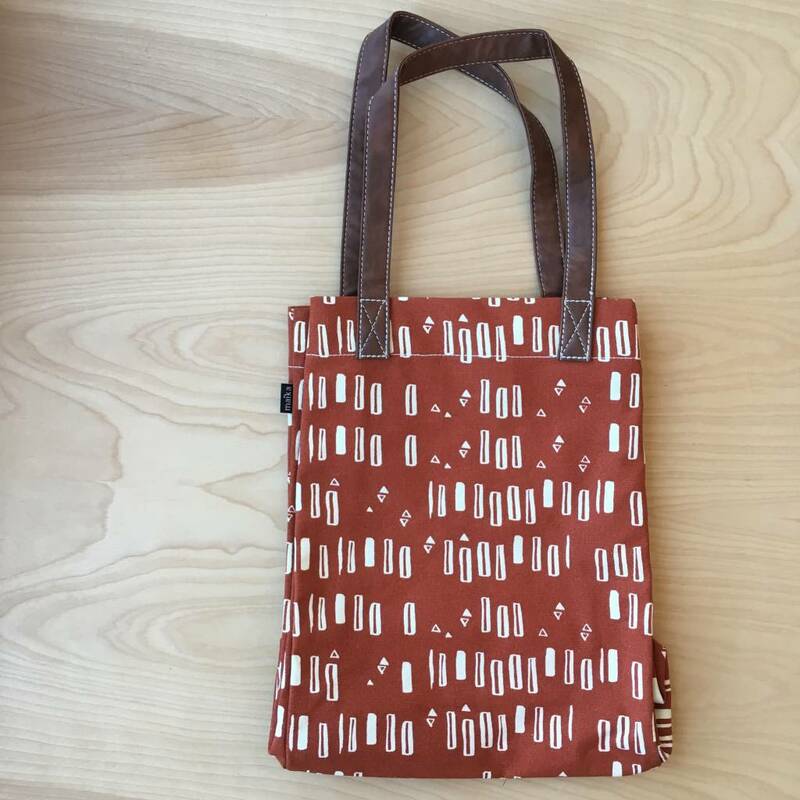 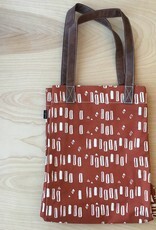 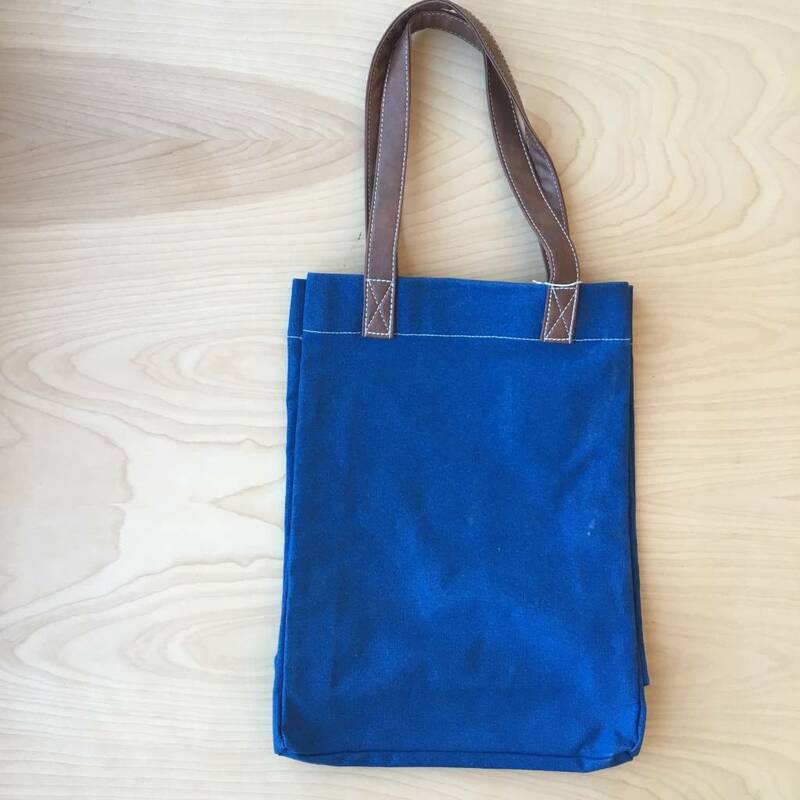 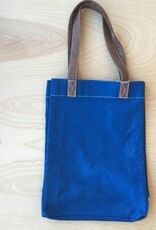 The canvas market totes are easy everyday bags. 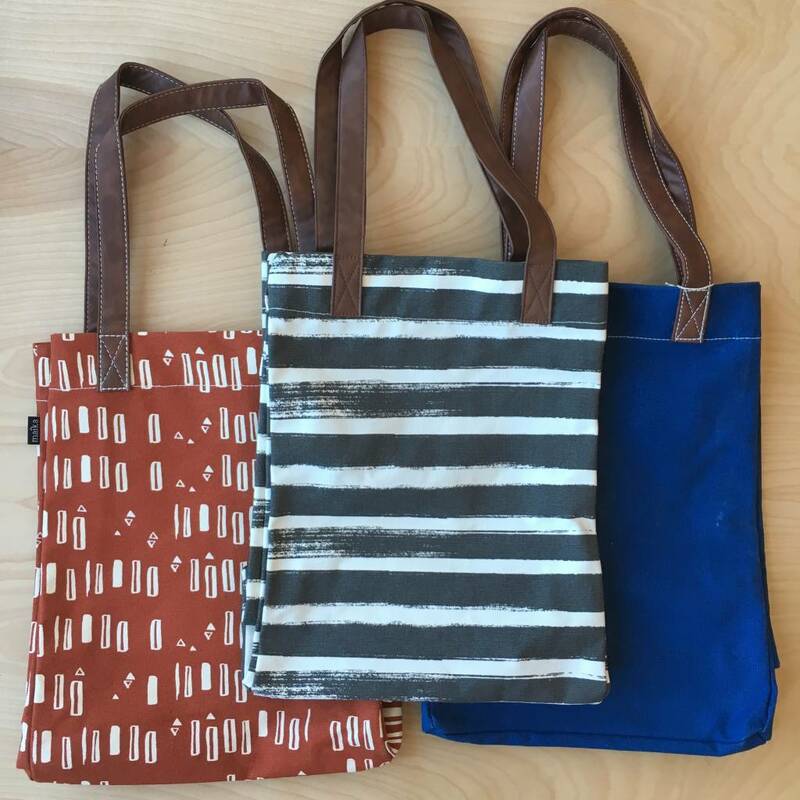 Soft yet durable, they are the perfect size for holding fresh flowers at the market or carrying your essentials across town. 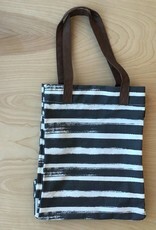 Dimensions - 12" x 16" x 4"